Today I captured Eli’s 1st birthday party held at the NBC Sports Club in Northmead. I am honoured to once again be alongside this beautiful family, helping them to document their children’s milestones and events. The beautiful cake and dessert table by Love that Lolly Bar. Copyright Photography by Delvene | North West Sydney Hills District Family, Maternity, Newborn and Wedding Photographer. For session enquiries, please inbox or contact [email protected]. Introducing Sheldon, my first baby session and just in time for Christmas! Sheldon is 3 months old and he’s already rolling over and propping himself up very well. He was an absolute darling to work with as he had such a delightful temperament, and he even managed to share a few smiles with the camera. I was completely struck by his wide, gleaming eyes, and holding him for a short while made me miss those tender months of Xavier as a newborn. 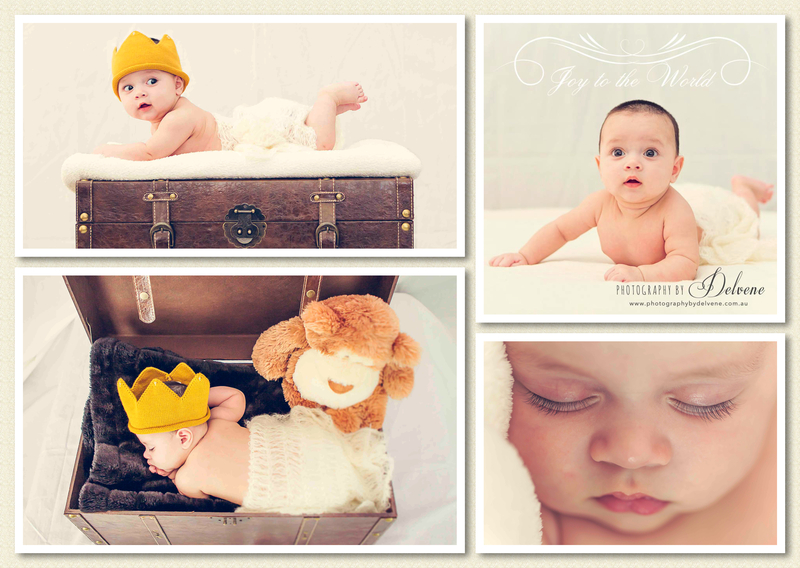 If you would like to book or enquire about having your baby or baby’s milestones captured, please contact me.